Bored by the prospect of slogging through traditional businessy to-do lists? 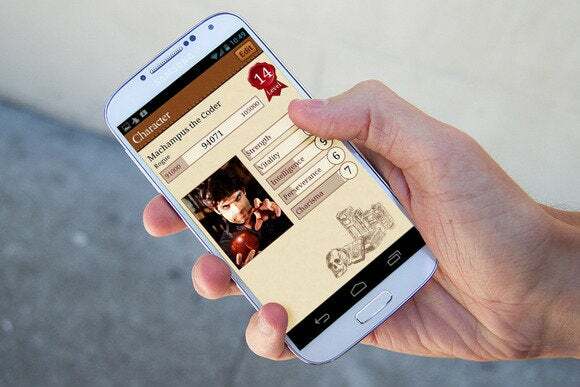 Take heart: Gamification is rapidly transcending the realm of enterprise apps and making its way into your personal productivity tools, adding a healthy layer of quirky fun to the usual lists and checkboxes. The premise behind gamification is simple: Exploit the brain’s natural mechanism for reward gratification using techniques long since perfected by the casino industry. Track desired behaviors, add a game-like atmosphere, and trigger a few strategically designed flashes and dings to let the dopamine flow whenever the user does good. Over the last decade, gamification has been become big business in the enterprise software world, where companies have learned to tap the power of game mechanics to unleash their workers’ competitive instincts. Now a few cool personal apps are bringing these techniques into the land of desktop, mobile, and web-based productivity tools for regular (albeit very nerdy) folk. 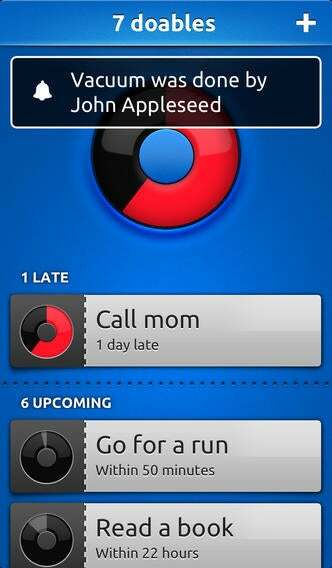 Here are five great apps to help you gamify your daily routine. For anyone who’s ever lost a few straight weeks to an immersive string of World of WarCraft raids, the addictive power of role-playing games is a brute fact. If you’ve found yourself wishing you could apply the motivational magic of RPGs to the rest of your life, HabitRPG may be just the thing to grant that wish. 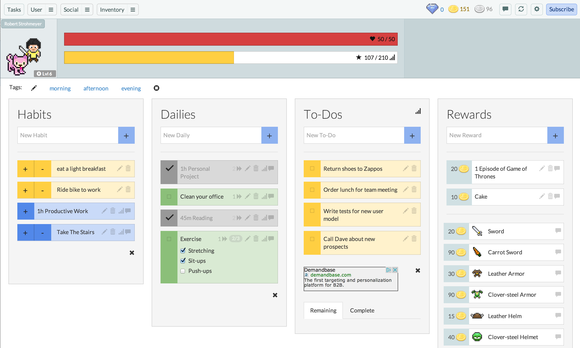 At its core, HabitRPG is a web app full of smart task lists that you can customize programmatically to reinforce good habits and get things done. But those productivity tools are wrapped in the trappings of fantasy role-play, and every time you check off an item on one of your lists, HabitRPG plays dungeon master for you, rolling its virtual dice and dropping coins, magical items, and other booty as you rack up experience points and level up your character. HabitRPG’s smart task lists reinforce good habits and reward completed tasks with coins and magic items. As with any RPG, you can customize your character’s look, equip items you’ve won or bought from the market, chat with others in the tavern, and join quests to compel yourself forward in the game. Except that with this game, all the “play” centers around doing what you’re supposed to be doing in the real world, and checking those items off your lists. HabitRPG’s best feature is its Habits list, which encourages you to reward yourself for building small, productive habits and give yourself demerits for engaging in unproductive habits. It also separates daily chores from to-dos, which can be helpful in framing your options as you consider what to tackle throughout the day. 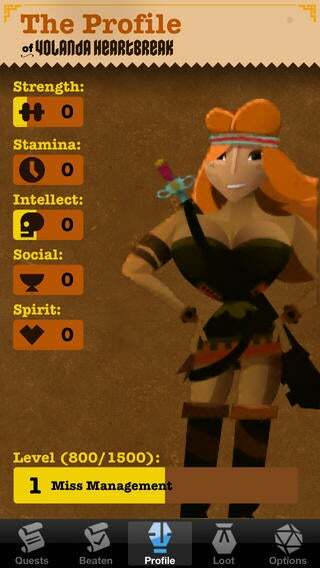 Its game elements feel a bit contrived, but it’s a fun app that gets the productivity play right. EpicWin: level up your character as you complete to-do list items. For iOS users looking to enhance their to-do lists with an RPG experience, EpicWin is, well, epic. Like HabitRPG, it takes its cues from the world of D&D gameplay. But EpicWin’s graphics, sound effects, and game mechanics are orders of magnitude more sophisticated and entertaining. The simple act of checking off an item becomes a game-play experience in its own right, as you hold your finger down on the rosette for each item and witness a brief virtual struggle before the rosette gloriously bursts and you rise victorious over the forces of unproductivity. EpicWin’s RPG mechanics are surprisingly sophisticated, giving you the ability to assign attributes such as strength, intellect, and stamina to a task, and leveling up your character accordingly as you complete items on your list. The sophistication comes at some cost, however, because it makes for relatively dense menus. This isn’t an app for the productivity purist, of course, so the trade-off of fun for efficiency makes perfect sense here. What EpicWin is to iOS, Task Hammer aims to be for Android. It gives you similar RPG mechanics, letting you assign character attributes to your tasks and leveling you up accordingly as you complete to-dos. On both the productivity and gamification fronts, it’s slightly less compelling than its iOS counterpart. Still, it’s fun, and unlike EpicWin, it won’t cost you anything but time to try it out. 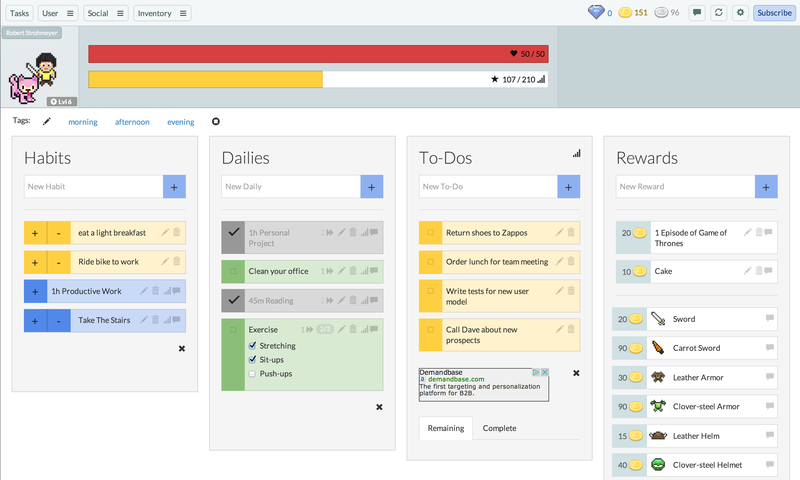 Doable: gamified productivity for stat freaks. Statistics are the heart of all gamification schemes. If you thrive on the stats, but don’t care about the game play, Doable may be for you. This unique productivity app lets you focus on your performance by surfacing cool stats about your effectiveness at a given task, so you can continually strive to beat your personal best. Set up a goal, and Doable will track it for you, dynamically assisting you in prioritizing your activities based on which ones you’re late on, how you generally perform at getting them done, and other factors. It’s light on gamification, but still manages to deliver a fun, engaging productivity tracking experience in its own quirky way. Because they exploit our brain chemistry in such reliable ways, the principles of gamification can apply to any activity. If you’re looking for a creative way to get your fitness goals on track, look no further than Zombies, Run! 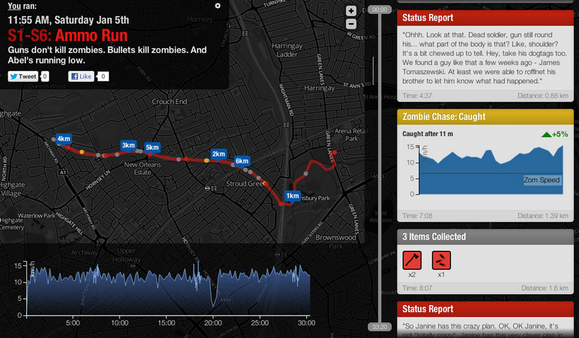 This geo-location-driven app uses your iPhone or Android phone to motivate you on your real-world runs by overlaying a zombie-themed adventure on your activities. To the world, you’ll appear to be just another jogger on the sidewalk. But in your world, you’re a zombie-evading adventurer surviving the apocalypse. Turn your jog into a zombie chase with Zombies, Run! Zombies, Run! Gives you more than 160 missions to complete, with your own music mixed in for a soundtrack. In the game, you build up your survival base by making supply runs to pick up medicine, food, ammo, and other necessities. As you run, audio cues prompt you to evade pursuing undead mobs, driving you toward your fitness goals in a creepy, compelling way. Back at your base, you can review your performance, share your progress, and plan your next run. Whether you’re looking to raise your game at work, get your home life on track, or break through your fitness barriers, personal gamification is serious business. 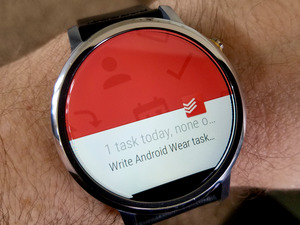 Have you seen other cool tools for adding a little fun to your productivity? Tell us about them in the comments. Robert Strohmeyer is a veteran business technology journalist and the founder of Startzilla, a social toolset for entrepreneurs.